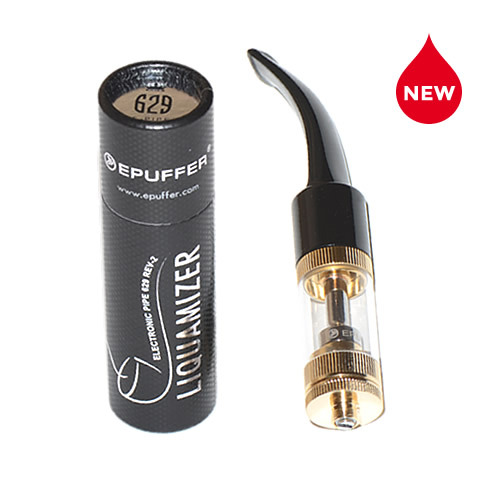 EPUFFER have launched a new EPIPE 629 tempered glass liquamizer with multi functionality to benefit more experienced vapers. 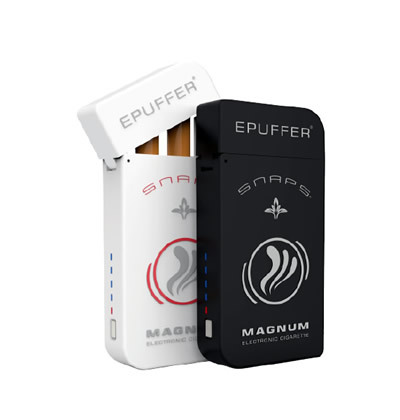 EPUFFER are no stranger to innovation as they invest heavily every year in product development. They have won awards for their clear laser focus on improving the customer experience. 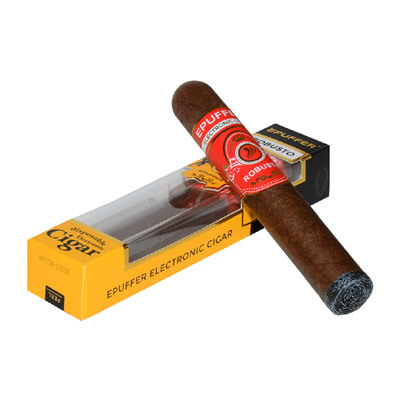 They have been revered for always looking for more affordable ways to bring electronic cigarettes to smokers. EPUFFER wanted to create a liquimizer that could be used with the most popular variable mod batteries. 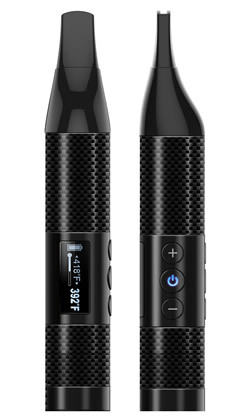 This removes restrictions for the vaper and gives more choice while significantly reducing costs. Along with the practicality, ePuffer had a clear design in mind, as they wanted to highlight the intricate engineering that they usually hide. Making the technology the start of the show, ePuffer sourced tempered Quartz glass to provide transparency and strength. It took over four months of testing for the glass to reach the ePuffer exacting standards and now this liquimizer is ready for launch. Shawn, the founder of EPUFFER, is very excited about the launch, he says , “it seemed a shame to hide the engineering behind an opaque chamber, so when we decided to advance the technology of the liquimizer, glass was the obvious answer. We expect our valued customers to be delighted with the design but also with the amount of versatility it offers too. 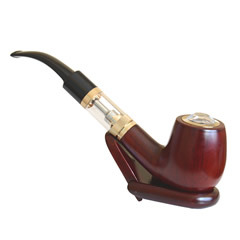 The liquimizer is no longer restricted to pipe bowls or a certain battery type. Following this launch we have other innovations in the pipeline and are looking forward to a very productive summer. Of course, we will have special offers throughout the store to celebrate each launch”.